Swish! 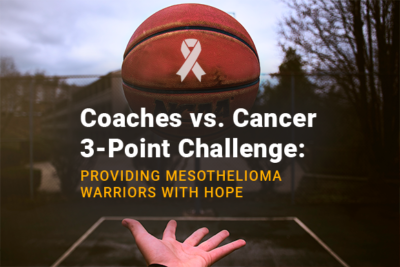 3-point shots aren’t only adding points to college and high school basketball team scores, but they are raising funds to help combat cancers like mesothelioma. The Coaches vs. Cancer 3-Point Challenge brings basketball fans and their favorite teams together to support a good cause. Every 3-point shot is a donation to help beat cancer. All proceeds raised are given directly to the American Cancer Society. Throughout the whole month of February, college basketball teams will be raising funds. In January, high school teams raised donations from their games. The vision for this challenge was brought to life by Norm Stewart. Stewart is the former head coach of the University of Missouri. He is also a cancer survivor. Norman Stewart is the inspiration behind the Coaches vs. Cancer 3-Point Challenge. It all started when he encouraged Missouri Tiger fans to donate a dollar for every 3-pointer that the team made. What started as one team helping individuals fight cancer, developed into something bigger. Today, this challenge is nationally recognized and every basketball season thousands of coaches, players, and fans participate in it. In the United States, cancer affects the lives of many families. 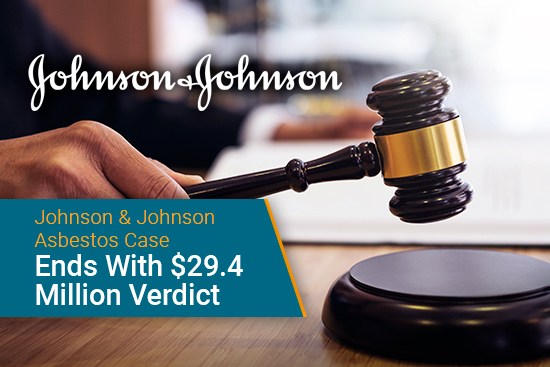 In fact, every year 2,000 to 3,000 cases of mesothelioma are diagnosed. Through raising donations and volunteering for cancer organizations, there is hope that someday cancers like this will cease to exist. So far for the 2018 season, the Coaches vs. Cancer 3-Point Challenge has raised over $150,000 and has had over 1,200 pledges. 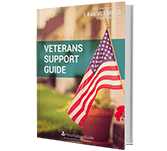 So how can you help support your favorite team on the court? By visiting the 3pointchallenge.org official website, you can check on your favorite team or teams and take the pledge. The website even predicts how many 3-pointers each college basketball team is anticipated to make. As a fan, you have the option to pledge a donation for every 3-pointer made, or you can make a one-time donation. All donations are tax-deductible. There are hundreds of different types of cancer. 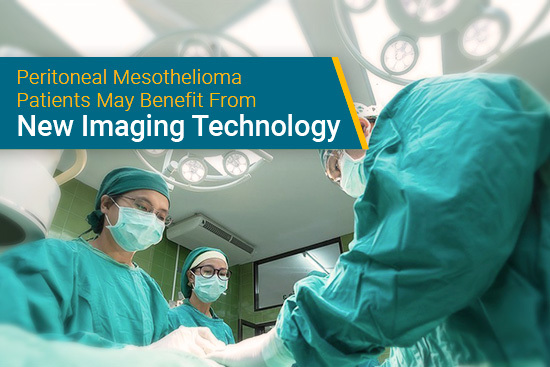 Among them is an incurable disease called mesothelioma. Raising funds for organizations like the American Cancer Society helps open doors to find cures, and it explores new cancer prevention techniques. 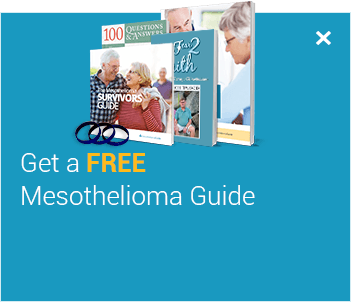 It also helps provide mesothelioma warriors with hope. 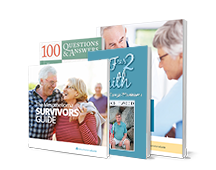 The American Cancer Society helps provide a support system to cancer patients. 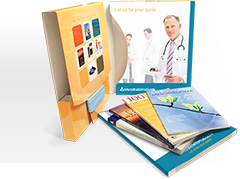 It has programs that help individuals during this milestone in their lives. 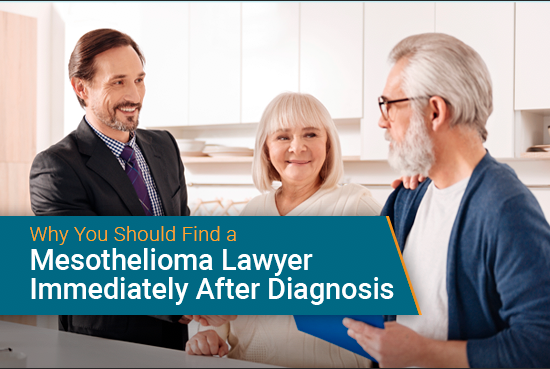 Sometimes a mesothelioma patient may travel out of state to find the best treatment for them. Hope Lodge is a program that helps provide accommodations to patients when they need to travel long distances. 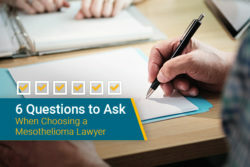 Sometimes It may be tough for a mesothelioma patient to get a ride to their treatments. Unfortunately, many patients may skip them because of this. The Road to Recovery program consists of volunteer drivers that help patients get to all of their appointments, including their follow-ups. 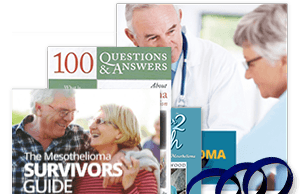 It is important that mesothelioma warriors and their caregivers know that they are not alone. 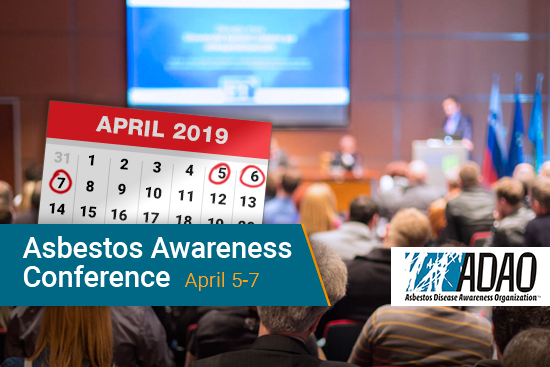 For more information about organizations that can help, please contact Mesothelioma Guide’s patient advocate Jenna Campagna. You can reach her at 888-385-2024 extension 102 or by emailing jenna@mesotheliomaguide.com. College Leaderboard. Coaches VS Cancer. Retrieved from: http://3pointchallenge.org/college/. Accessed: 01/26/2018. about the coaches vs. cancer 3-point challenge. Coaches VS Cancer. Retrieved from: http://3pointchallenge.org/about/. Accessed: 01/26/2018. About the American Cancer Society. American Cancer Society. Retrieved from: https://www.cancer.org/about-us.html. Accessed: 01/26/2018. Hope Lodge. American Cancer Society. Retrieved from: https://www.cancer.org/treatment/support-programs-and-services/patient-lodging/hope-lodge.html. Accessed: 01/26/2018. Road To Recovery. American Cancer Society. 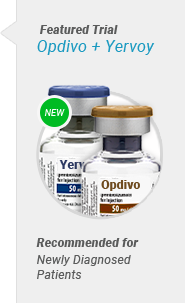 Retrieved from: https://www.cancer.org/treatment/support-programs-and-services/road-to-recovery.html. Accessed: 01/26/2018. Grant Types. American Cancer Society. Retrieved from: https://www.cancer.org/research/we-fund-cancer-research/apply-research-grant/grant-types.html. Accessed: 01/26/2018. Cancer Statistics. American Cancer Society. Retrieved from: https://www.cancer.gov/about-cancer/understanding/statistics. Accessed: 01/26/2018.